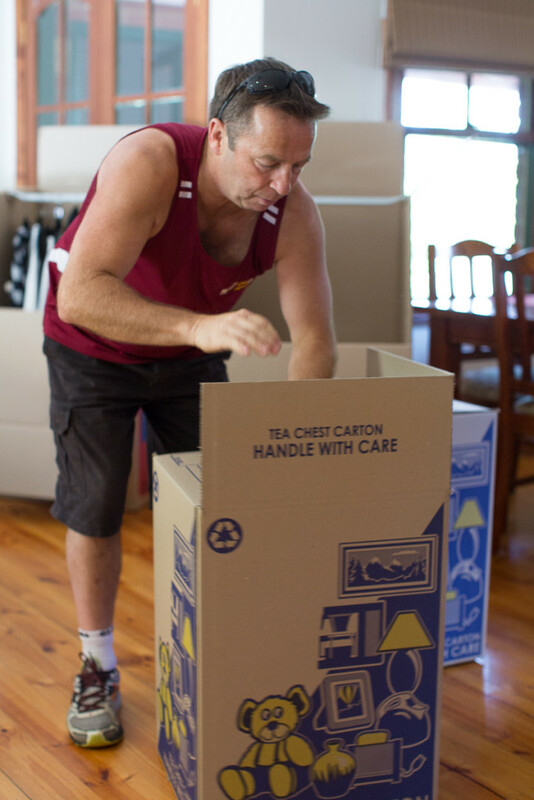 Even when you elect to pack the majority of your household items yourself during the move, ask about providing supplies such as custom boxes and cartons, cushioning materials and tape. You may also want to think about having your movers pack more delicate, fragile or hard-to-pack items such as paintings, antiques, clocks, collectables, lamps or glassware. No matter if you pack your own household items or not, always carry items of significant value or importance with you when you move, or have them forwarded to your new address by your banker or broker. Examples of these items include irreplaceable photo albums, stocks, certificates, bonds, securities, insurance policies, valuable papers, currency, copies of CDs or computer disks, stamp and coin collections, and jewellery or furs. Make sure to use a heavy marking pen.